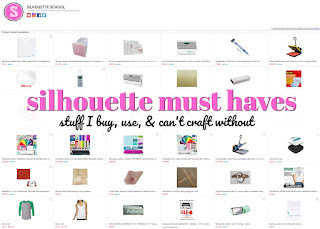 Finally...A Printable Heat Transfer Paper I Love to Use with Silhouette CAMEO! 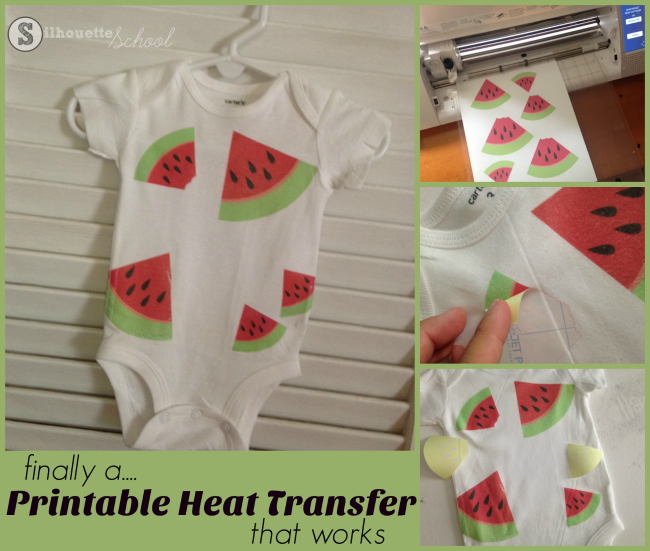 For almost two years I've been looking for a printable heat transfer material that I can really get behind! Finally...finally I've found something that not only prints vibrantly, cuts well on Silhouette, transfers easily and washes without fading or bleeding! Why use Printable Heat Transfer Paper instead of Heat Transfer Vinyl? Well...sometimes the design has so many colors or layers that it would require extensive layering of HTV which can be timely, expensive and bulky. Instead, printing the design as a single image and then transferring it onto the surface is great alternative! This gem of a product is JetPro Soft Stretch Inkjet Paper Lights from ProWorld! 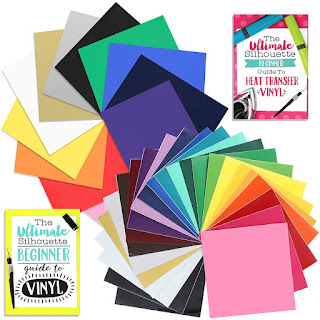 When using the transfer sheets with Silhouette CAMEO or Portrait you're basically going to do a mirrored Print and Cut - just printing on the inkjet paper rather than card stock. Alright let's walk through this Silhouette tutorial so you can see how awesome and easy this printable heat transfer material really is! 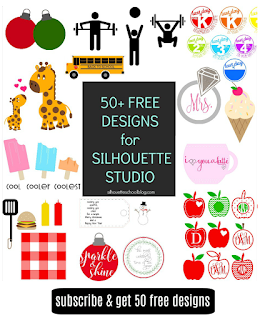 Open up Silhouette Studio and create or open your design, setting it up as a Print and Cut. 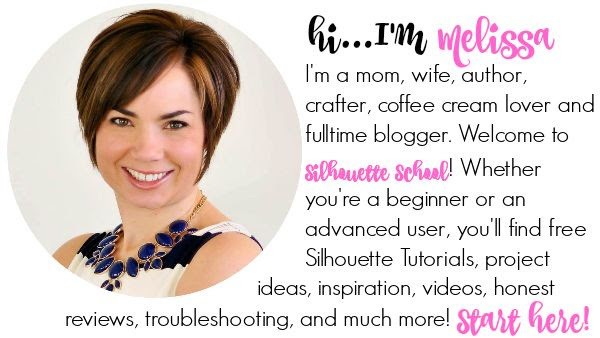 I have a whole lot of beginner Silhouette CAMEO tutorials on Print and Cut so I'm not going to get into too much details here, but basically: change the page size to your Current Printers, turn on the print borders, make sure you are only cutting the edge of the design and turn on the registration marks. 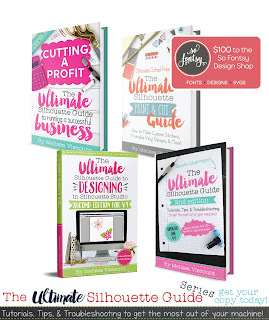 The one thing you want to do differently than a regular print and cut is mirror your design. This is because you will be flipping the image onto your surface like heat transfer vinyl. To mirror the design select it > right click > flip horizontally. Now you're ready to print. Place a piece of the JetPro Soft Stretch Inkjet Paper into your inkjet printer oriented so the image will be printed on the correct side. The grided side is the backing. Once printed, place the design onto your Silhouette cutting mat and load it into the machine. In Silhouette Studio you will need to adjust the settings somewhat. Ensure your design is set to "Cut Edge" then pick "Printable Heat Transfer Material" from the material list in the Cut Settings window. Adjust the blade depth to a 6 in the software and on the actual blade - so it will cut through both the printed layer and the backing. Do a test cut first...to make sure it cuts through both layers! Send the design to cut. Once cut with the Silhouette CAMEO or Portrait, you should be able to easily weed away the excess material leaving the designs on your mat. Carefully remove the designs from the mat. Using your heat press or iron set at 375 degrees, place the design face down onto the surface. In this case I used a onesie. Apply the heat and pressure of 30 seconds. After 30 seconds remove the heat and quickly peel away the backing to expose the transfer. You want to remove the backing while it's hot...don't wait for it to cool. Here's a close up so you can see how it's actually in the fabric rather than laying on top like HTV. 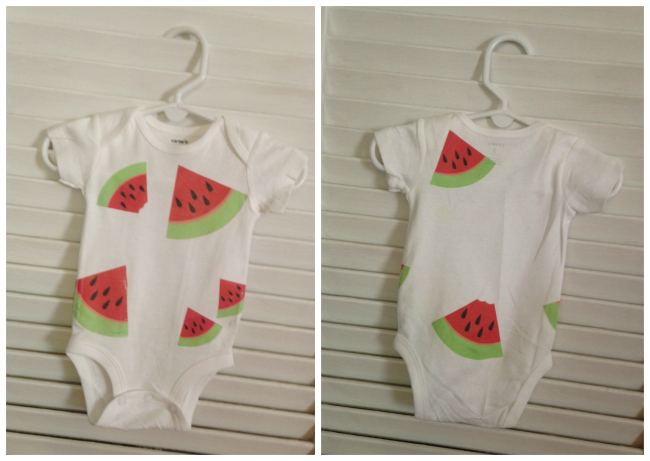 I mean how cute is this little watermelon onesie? Can you imaging cutting and applying heat transfer vinyl for something like this? It would take forever! Now I know one of the big questions with this kind of Printable Heat Transfer material is how it launders...so I tested it. I washed this onesie inside out and was anxious to see what happened to the colors when I took it out of the washer. See for yourself! They're perfect still - with no bleeding or fading. I would suggest you lay flat to dry rather than put it on the dryer to maintain the colors. I'm so excited with how this turned out I can't wait to use this JetPro Soft Stretch Inkjet Paper from ProWorld again! And I'm even more excited that I no longer have to answer emails and questions about "What's your favorite Printable Heat Transfer HTV?" with "I have yet to find one I really love..."
Wish I would have seen this comment sooner. I'm beyond frustrated! Finally figured out to print and cut, then find out that I can't use the iron. Waste of a shirt, $50.00 for paper and time :-(. Thanks for that but which transfer paper is good for darks. Now that would really peak my interest. You mean to say "pique" your interest. Not being mean, just helpful :) And that brand makes it for darks, so I'd be interested to know as well if it is as good as the one for lights. I use this product with my business....and for those that asked, the opaque version of this paper works great as well. I've been hand cutting my designs, but may try it with the cameo. For whites you only have to trim close to the design since the paper is transparent and will not show up when pressed onto the garment, but with the opaque paper you will have to cut out the exact design with no excess paper because it will press as white around the image....so the silhouette will work great for the opaque paper. Melissa, thanks for sharing your thoughts on this product! I order from ProWorld often and use their "pick-up" at location. This is one of my favorite HTP for light fabrics. It gives a really soft hand/feel and stretches with the material. I usually just design in SSBE and then print and cut around the edge by hand to save a step since mostly printing full graphic image. 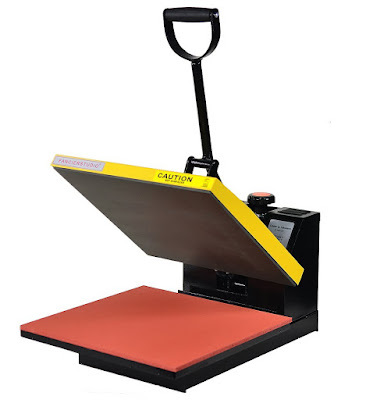 Website says you have to have a heat press. Has anyone tried this with an iron. If so what temp (I assume cotton) did you use and how did it work? Which brand is best for dark colors? I use light ink jet paper from Joto it is called paropy Inkjet Light paper. I love it but have a heat press machine. I also use the dark from them and it is supburb. I have made over 300 shirts from the light and over 150 from the dark. I have a stahls hotronix heat press machine that I have had for over 18 years and never had it serviced. I just looked at the paper price and jet-pro is way more expensive than Paropy Inkjet light from Joto. Joto price is 55.00 for 100 sheets and Jetpro is 75.00 that is if you buy 100 pieces if you buy less it is 1.35 a sheet. I am going to call them and ask for some samples and compare it to the paropy paper. I will get back to you on the quality of printing. Another couple of tips, the minute you get the paper pressed, like you said, peel it right then but also do a slight stretch on the diagonal. Just a little bit by pulling very gently on the body of the garment at the left shoulder/right bottom then right shoulder/left bottom (NEVER horizontal or vertical). Just a tiny, tiny bit will do it. Make sure your hands are right next to the design while holding it for the itty bitty stretch, don't stretch the whole garment. DO NOT pull hard AT ALL. This actually seems to set the ink into the fabric much better. Also, be sure to tell your customers that the image will be softer after the first wash. You really can't feel it much after the first wash, and not AT ALL after 2 or 3 (inside out, cold water, gentle OR by hand with NO wringing out and ALWAYS lay flat or dry on LOW, and NEVER, EVER iron over the top of the design, even with a pressing cloth. I recommend to my customers to use wrinkle release spray when needed just a spritz or 2 and rub gently to remove wrinkles if they are on the design. You can iron AROUND the design, NEVER on it). The image just becomes a part of the fabric like it's always been there and the color retention is great. And by doing it properly and giving your buyer proper washing instructions, the child will OUTGROW the garment LONG before the image starts to fade. And even when it DOES start to fade after like a million washes (ok maybe not a million, lol) I have NEVER had it crack. I use 100% cotton, and I pre-wash and pre-press/heat the garment because cotton holds moisture so the pre-heat is a MUST if it is more that 50% cotton. I normally see STEAM come out of the garment when I do the pre-press if that tells you how much moisture can be in it. After pre-pressing, I let it cool just a bit and go right on to the design, peel it and do my diagonal mini stretch and I get perfect results! Great tip about this paper!!! I'm sorry, I forgot, you can also get this exact paper at Coastal Business Supply and it's a little cheaper, but I'm not sure on shipping charges how much of a difference it makes, but you can check it out. Hi, tried to contact ProWorld about overseas shipping but their form does not recognise International numbers!! So I'm assuming they don't! 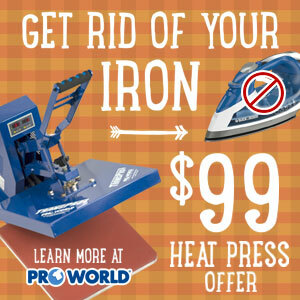 I too am wondering about iron for adhering this product or do I need to break down and buy the heat press? Can't wait to try this material! HTV, vinyl decals, and applique fabric cutting are my favorite ways to use my silhouette. Ijust love my silhouette!!!! Can't wait to try it. Thanks for the tutorial! Again: Visiting the ProWorld site there is a clear advice to NOT use Home Iron with their products. How do you think about it? Also, you wrote "375 degrees" iron, how to test right 375 degrees temp. with a simply home iron, without a professional thermometer? I've been trying to cut out a design that has words and apparently that is not an option. It just wants to cut a square around the design which I could do with scissors. Just wasted about an hour of my time hoping I could use my Silhouette for a more precise cut but no go. Very disappointed! I was wondering if anyone has used the printable HTV to place actual photos on shirts? I need to do awareness shirts with a face as well as the ribbons logos. I have used both this product for light and dark shirts. I have had some people tell me it has bled in the wash and left streaks on lighter parts of their design. Do you think this is user error from not removing from wash immediately or does it mean my product bad!? Not all of my shirts have had this happen only a few, so it lead me to think its something they have done and not the actual product. I have used both product for light and dark. I have had some people tell me it has bled in the wash and left streaks on lighter parts of their design. Do you think this is user error from not removing from wash immediately or does it mean my product bad!? Not all my shirts have done this but a few have... so this lead me to think it's an error on their part and not the product. What do you do if you are trying to print an image with white in it and my printer doesn't print white? Did you use a specific printer? Would love to know! I found out the hard way that the ProWorld printable vinyl isn't layerable on other vinyls. Is the Joto Printable able to be layered on Siser HTV? Are there any other good brands out there that are? Thanks! What printer are you all using? I've read the HP and Dell Inks are not good for this. Any thoughts?